“Idea validation” is the process of testing and validating your idea before launching your business, says Yiedi CEO Jayshree Naidoo. It seems like an obvious thing to do. 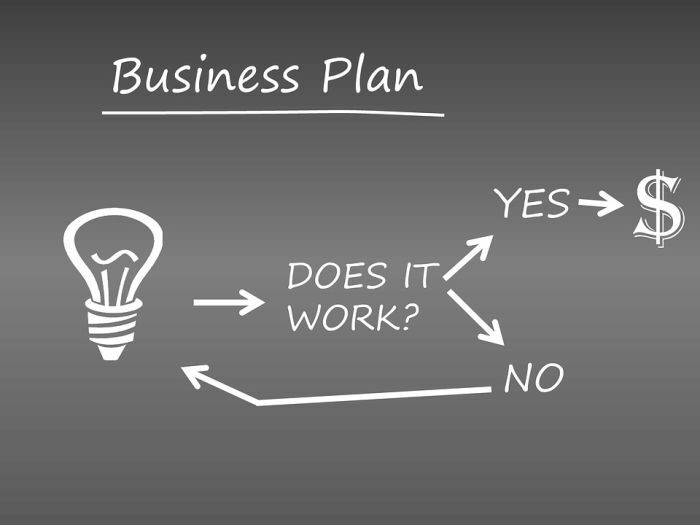 However, many would-be business owners fail to take this critical step. They think they know what the market wants and is willing to pay for, and they are in a rush to create and deliver something, she says. Ray White (in for Bruce Whitfield on The Money Show) interviewed Naidoo for the weekly small business feature. Share your concept – get feedback from friends, family and strangers. Find competing products – competition is a good thing. Build an MVP (Minimum Viable Product) - a working prototype to determine if it is something that others would use. Determine how you’ll acquire customers - before you validate your business idea you should try to determine how you’ll gain customers. Talk to your market – get real feedback from real users.